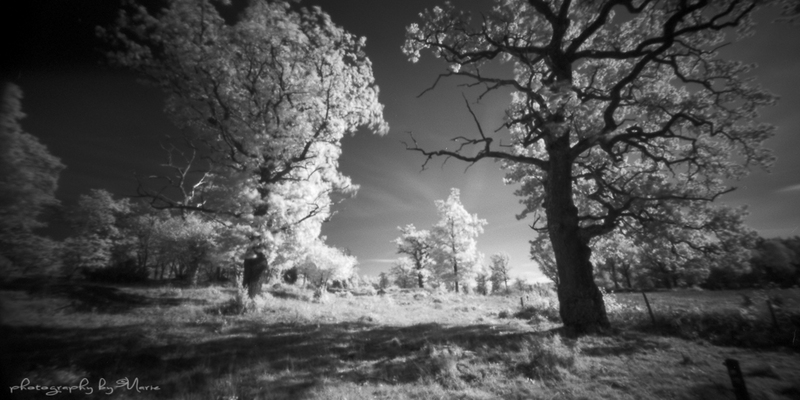 I have been scared to waste a roll of my infrared stock on my pinhole cameras. But recently I thought that, what’s the use of an unused stock? No…. But I chickened out and loaded my Holga 120 WPC with a roll of Rollei IR, and my Zero 2000 with a roll of Ilford SFX, both films that are in production and can be bought, in contrary to Efke 820 IR. 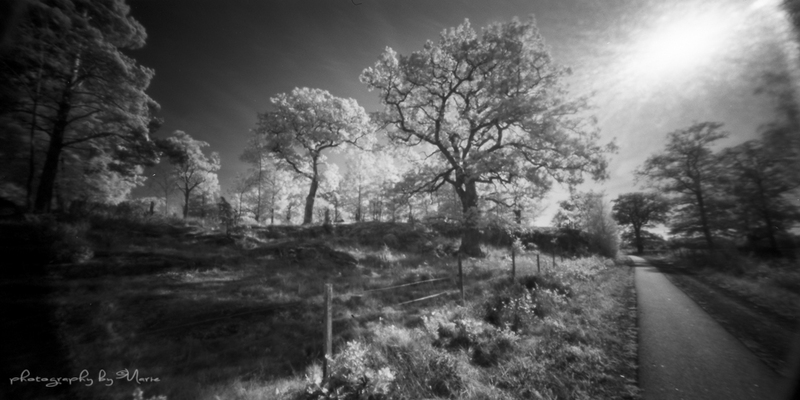 Today I post a couple of images from the Holga/Rollei IR, next time I’ll post from my Zero 2000/Ilford SFX. I was very pleased with the results, and I hope you like them too! what do you want me to tell you? magnificent shots!!!! …well, it´s my favourite too…. Your welcome. Those are truly beautiful to look at. Knockout work! I’m very impressed! Oh Marie!!!!! THIS is magic!!!!! So wonderful!!! I am impressed….My congratulations…..!!!!!!! Thank you very much, I’m so glad you like them! Marie, this work is just so lovely! About when I thought I had my Holgas figured out, I look at your photos and become totally inspired. Thank you so much for sharing your beautiful work. Thank you so much Patrick!It is a great joy and profoundly satisfying to be an inspiration to others, and I am highly grateful for your kind words. Inspirational images Marie and I have to say that I am really drawn to the last image as the viewer you are lead into the photograph by nature of the composition. 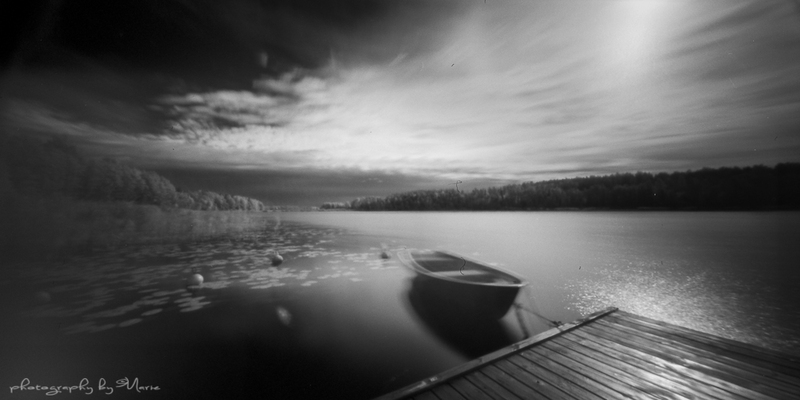 The holga and IR make for a great combination. The most important thing is to being able to continue with the making of images, one way or another.